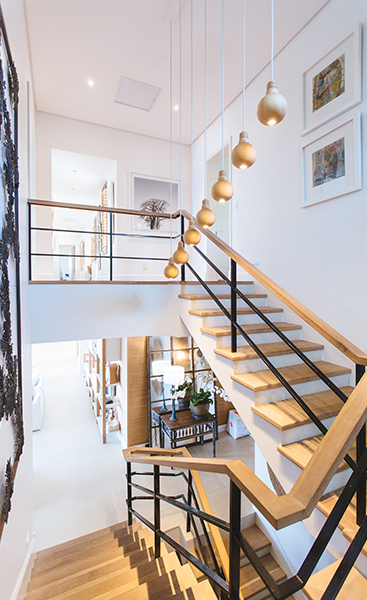 We love custom work and look forward to designing and creating projects that exceed your expectations. Get your semi, dump truck, or other work truck repaired and back on the road as soon as possible. 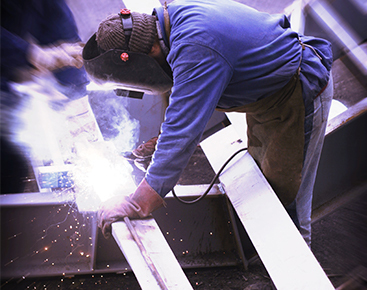 We offer fast turnaround and on-site welding repair for convenient, accessible repairs. We provide personalized service and individual attention from design to on-site repairs with lasting performance and reliability. We can help take your visions and turn them into reality and express yourself through decorative metal. 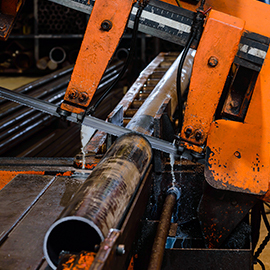 The steel erector is a pivotal and crucial element of any construction job. Make sure it's done right! 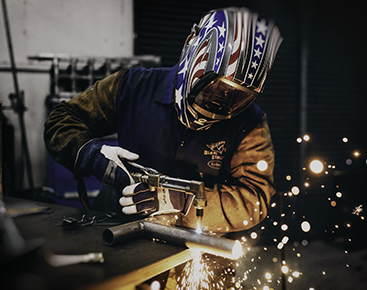 D & M Welding Co is a third generation, family owned and operated business. We are a bonded and insured company. You'll get personalized and individual attention from design to on-site repairs on our welding and custom fabrication services at a fast turnaround time. Whether you have a piece of equipment that isn’t operating properly or a spot in your home that you want to enhance with a unique custom piece, you can trust D & M Welding Co, a family owned and operated company, to get the results you have envisioned. After-hours services are available. 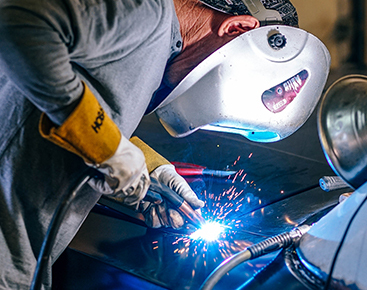 We provide welding and custom fabrication services for various Residential and Commercial needs, such as welding repairs and decorative welding. Our bonded and insured company is dedicated to giving you personalized service and individual attention from design to on-site repairs. We ensure you get the look and performance you need with our fast and reliable services. 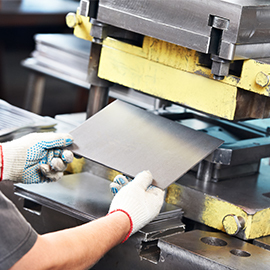 You can also take advantage of our construction equipment repair, truck repair, and Blasting and Finishing services. 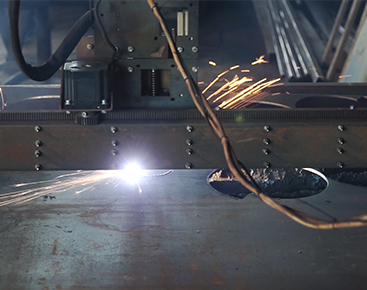 Contact us today to schedule an appointment and get your welding services done at competitive prices.